Over 30% of uk’s stairlifts are now more than two decades old. Many of these now require complete removal. 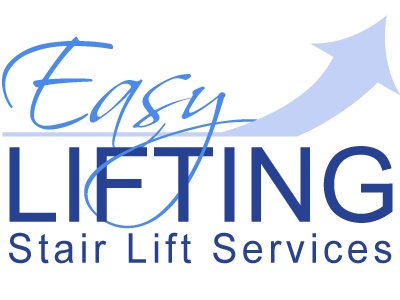 Easylifting Stairlifts is a uk northwest based company, take great pride in our work, in a way that is rare today, which specialises in comprehensive service throughout uk in the decommissioning and removal of all types of stairlifts. The relationships we build and how we manage them, ties everything together for Easylifting. We take a partnering approach to projects; developing relationships with clients and contractors to understand their needs and goals in order to identify optimal solutions for both their business and the project. Our customer commitment is evident in all aspects of EL. 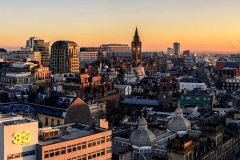 This makes us a reliable UK partner for your upcoming projects. We have a well-deserved reputation of offering a fast, friendly and flexible service with an industry-leading work ethic. 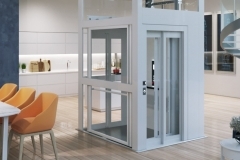 We have over 15 years of experience in the lift industry. Our sole focus is building stairlifts service,repairs,installations and stairlift removal in the industrial and commercial sectors, with a consistent record of delivering projects on time.